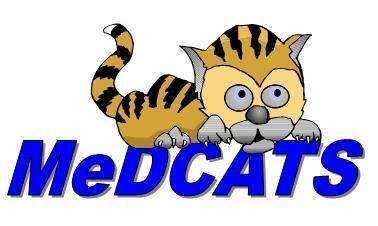 MedCATS is the practice's Patient Participation Group (PPG), a committee of volunteers including patients, doctors and staff working together to help improve the service offered by Taynuilt Medical Practice. Members are welcomed from all three of the practice areas. Activities of the group include hosting public meetings on various health topics, providing representation on health forum, community councils, the voluntary car scheme, and offering comments on patient surveys. If you are interested in helping the group or finding out more about what the group does please contact Janice at Connel Surgery or Steve Eccles on 01631 720 438 email (medcats@gmail.com). 24th October at 2.30pm, Connel Surgery. Please contact Janice at Connel Surgery if you require further information - 01631 710229.